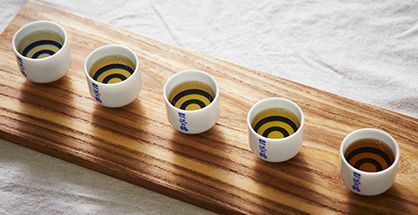 Warm sake changes in taste approximately every 5 ℃. Allowing you to drink alcohol (normal temperature) without having to worry about the temperature of cooking with ease. 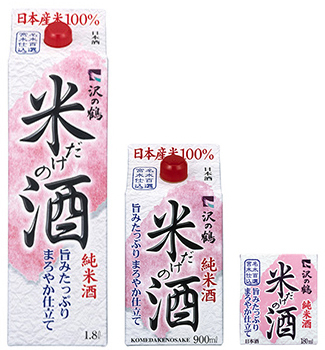 We want to recommend in a hot season "cold sake", the scent becomes so calm as to cool down, it turns into a thin taste. There are rice farmers socializing about 130 years ago. We use the best name for sake brewing where Mt. Rokko fosters. Sake is not something to make but "to nurture". We continue to challenge the original taste of traditional sake. Sake that makes more delicious dishes. Pleasures of aging change, mysterious sake. Please enjoy "delicious" Junmai shu "I'm coming and I can not get it unexpectedly". We are exhibiting valuable sake making tools of Sawanotsuru boasting 300 years of foundation and traditional culture of sake. We are actively engaged in environmental conservation activities. In Sawanotsuru, we need power to bear 300 years from now, with flexible thinking and energetic action power, from the past 300 years. We collect inquiries that customers often get. We can receive customer opinions, impressions, inquiries, by telephone or e-mail. 2019 The 57th Monde Selection "World Liquor Competition" "Golden Sculpted Pure American Daiginjo Original Liquor" "won two consecutive high gold awards! As a side job of a rice shop in Nishigo Nada in 1717, I brewed a mark of ※ and started making sake. "Sticking to rice, making the most of rice and examining rice" It is a tradition of Sawanotsuru that lasts 300 years since its foundation. It is 300 years with rice. From now on. 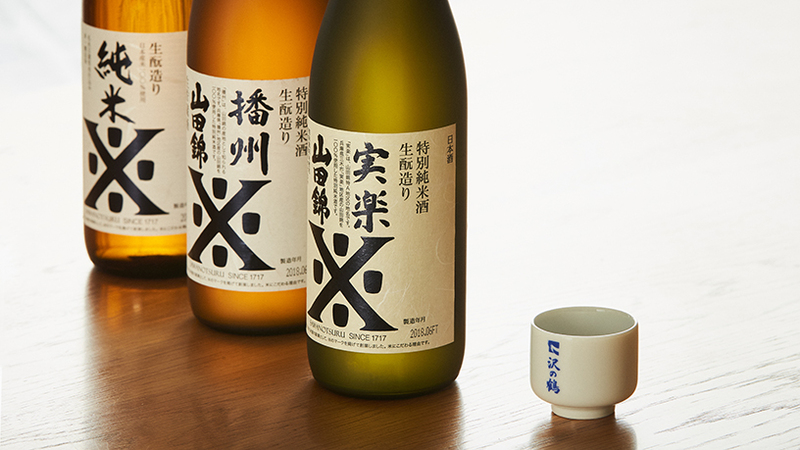 Junmai shu is said to be the basis of sake, and you can understand the ability of sake brewery. Do you know the charm of pure rice wine? Junmai rice made from rice, koji, and water, which is the same as the Edo period, is a sake serving as the cornerstone of Sawanotsuru. Yamada Nishikiya Palace and other rich blessings of nature that the community boasts boast and the Tanba style brewing technique that has been inherited for 300 years maximizes the original taste of the rice. 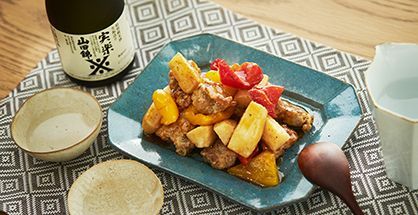 Sawanotsusuru's Junmai shu goes well with a wide range of dishes without getting tired of drinking. We are making sake that is compatible with meals, such as snuggling closely. Japanese sake changes to various flavors just by changing the temperature. You surely find the taste you like. Please enjoy at home. It is an interesting place for Japanese sake to easily feel the fragrance just by warming up. Its fragrance will heal soft daily tension. Sake is attracting attention from young women who say, "You can enjoy alcohol at an easy temperature without cooling your body." As for cold drinks, the refreshing feeling becomes stronger enough to cool down, and the smell is weakened. You can enjoy a sharp and beautiful taste. The tradition that inherited successively throughout 300 years and the playfulness for new innovation is the secret of the deliciousness of sake of Sawanotsuru. Alcohol is not something to make but "to nurture". 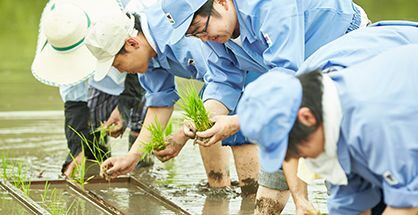 Sawanotsuru × Yanmar's "Sake Rice Project" developed product second. Rice, cultivation, brewing, pursuit of evolution in all aspects. Sake brewing when and where, who can see everything. The meal begins. Junmai rice with no habit and easy to drink. "Triple color of" red, black, white "matches cool to any table in western and foreign. It is the best selling Junmai shu sold in Japan. 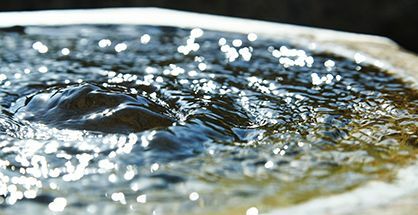 We are using the Nada's Miyamizu water (natural water of Rokko mountain system) which is chosen as one hundred name water. Sake made from unprecedented project "to make new sake rice". 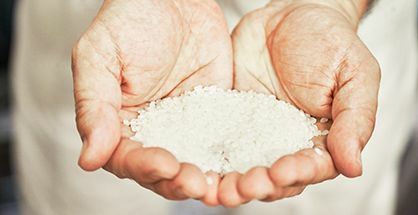 Sawanotsuru and Yanmar set up tags and challenge the grand project of "making new sake rice". I am studying how it can be connected. In 2017, Sawanotsuru celebrates its 300th anniversary. As a gift brewer of Nada, a famous place of sake, it is handled throughout Japan, but "It is likely to get in hand, so I do not get it unexpectedly" is sake's sake. This is because we have not kept production volumes and low selling, and kept traditional old-fashioned way of making good materials. 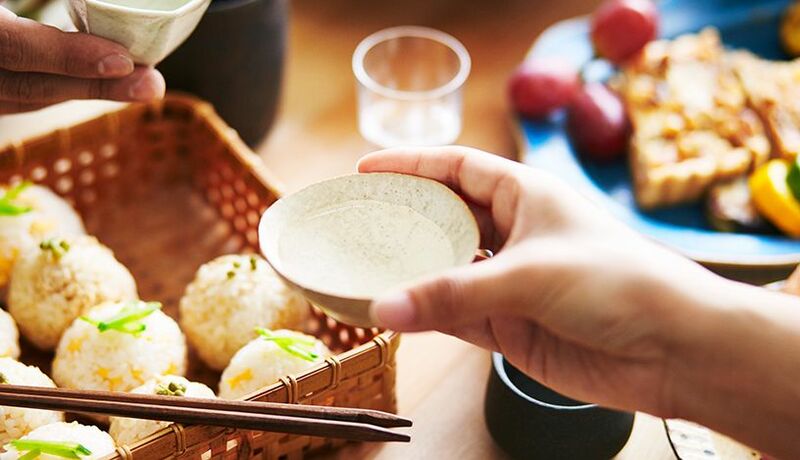 We cherish sake culture that attracts attention as a "new sake" from the world while continuing to make sake that every day's meal will be more delicious. Please expect from Sawanotsuru 's future . "Sake brewery of old times" In order to tell the history of sake brewing to the present age, the old brewery store was released as a museum unchanged in November 1978. Many people are familiar with Shin Kobe Station · Kobe Airport and Sannomiya, the nearest Japanese sake brewery located in the center of Kobe. "Sawanotsuru X 01" won "2018 Good Design Award"! At the International Wine Challenge (IWC) 2018, "Daiginsei Haruhide" gold medal, "Special pure rice Sake Jitsururaku Yamadanishiki received the bronze prize. Quiz from the Toji asking about the knowledge of sake! Can you answer this difficult question? Update the quiz earlier every month! To the respondents, presents by lottery too! I am waiting for the challenge. There are lots of information that makes you like sake more! ! It is the official Youtube channel of Sawanotsuru. You can see fun event images and how to put delicious sake. Hyogo Prefecture Miki City Yokawa Town Blog of making rice at Jitsuraku. From the making of Yamada Nishiki's rice, report farmer's voice and sake making thoroughly! Alcohol has become 20 years old. Alcohol is fun and appropriate amount. Absolutely let's stop drunk driving. Drinking during pregnancy or lactation may adversely affect fetuses and infants.